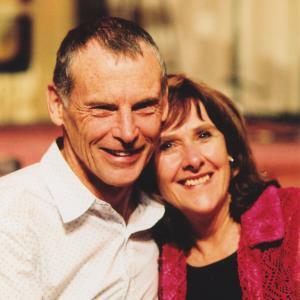 Download sheet music for songs from the album, Resource Christian Music, by Dennis Prince, Nolene Prince. Find chord charts, lead sheets and more! Top songs on this album include Lord Most High, and I Just Want To Praise You. Load More Displaying 25 out of 100 results.